A best-selling author of novels, short stories, magazine articles, translations, and plays, Oppenheim published over 150 books. He is considered one of the originators of the thriller genre, his novels also range from spy thrillers to romance, but all have an undertone of intrigue. 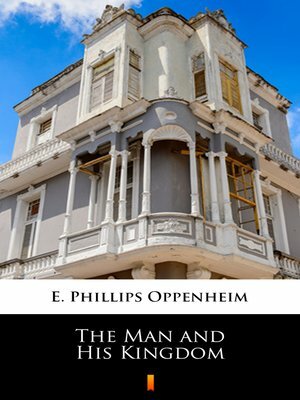 „The Man and His Kingdom" is set in an imaginary South American Republic. The hero is a benevolent English millionaire and ex-Member of Parliament who, after many adventures, marries the President's beautiful daughter and attempts to rules in his stead. It is a brilliant, nervous, intensely dramatic tale of love, intrigue, and revolution in a South American State. If you have a fondness for early 20th century adventure you should find this to be an entertaining read.